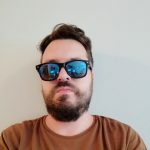 Looking for fun and exciting places to visit in Cape Town in 2019? This thriving coastal city has it all! 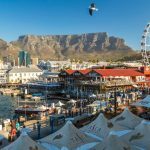 From spectacular beaches and iconic landmarks to colorful neighborhoods and winelands, there is something for every traveler here in South Africa’s Mother City. 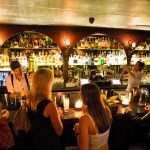 Whether you wish to visit popular attractions like Table Mountain and Kirstenbosch National Botanical Garden or grab an artisan cocktail at one of the chic bars on Long Street, here is a list of the best places to visit in the Mother City. 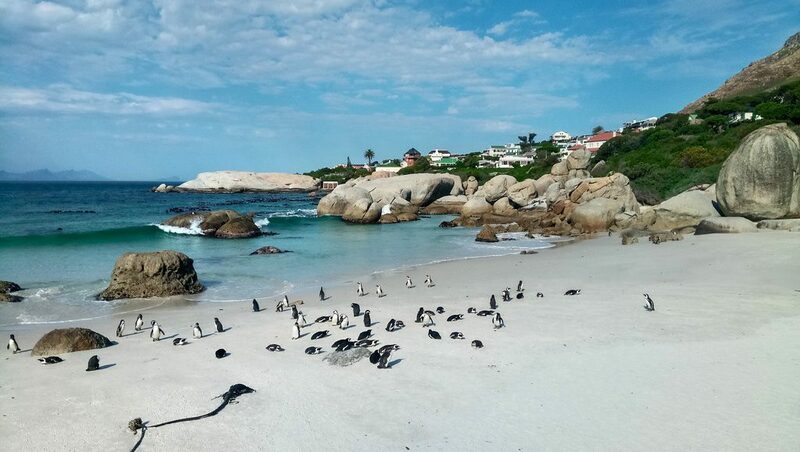 Located in Simon’s Town, Boulders Beach is an ideal place for sunbathing and swimming. However, the biggest draw here is definitely the colony of thousands of African Penguins who call this place their home. Although they are highly protected, visitors can feel free to take photos of these lovely creatures. Depending on the season, it is possible to spot whale sharks and see whales from Boulders Beach. The best time to visit the beach is during the summer season. 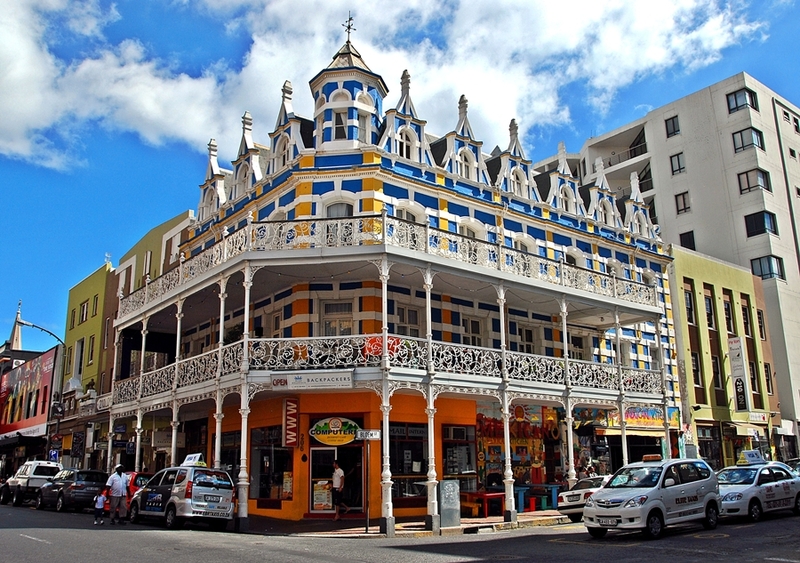 Lined with beautiful Victorian buildings and surrounded with Cape Dutch architecture, City Bowl’s Long Street is one of the oldest streets in the city. Whether you wish to go bar hopping and visit some seriously awesome hipster bars, purchase souvenirs at Antique Arcade, or browse through bookshops and antique shops, Long Street won’t keep you bored. Try local specialties at one of the street-food stands and explore cute Bohemian stores. Some of the most popular places on Long Street include Rcaffe, Waiting Room, Beerhouse, Long Street Café and many others. From all the cool places to visit in Cape Town, my favorite destination is and always will be the colorful neighborhood of Bo-Kaap. 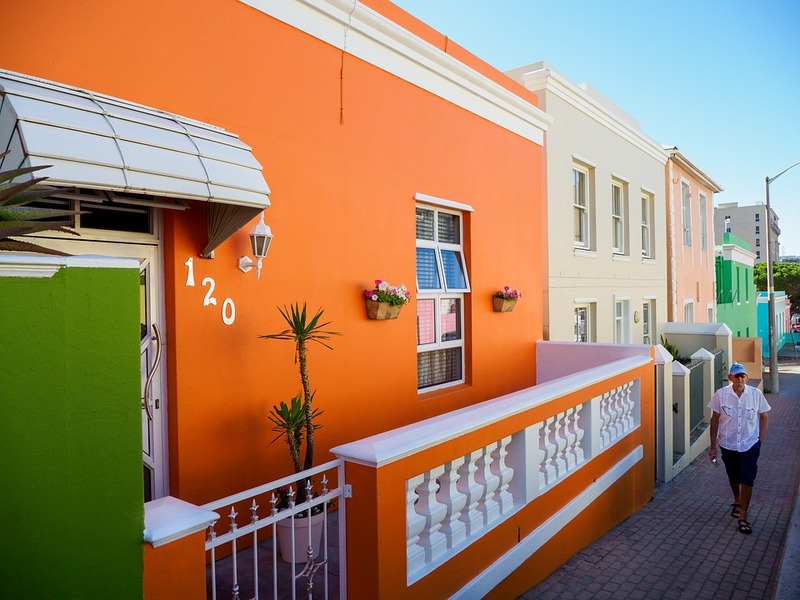 Situated right at the foot of Signal Hill, Bo-Kaap or as some like to call it the Malay Quarter is a multi-cultural district in Cape Town famous for its colorful and picturesque houses which make it the most instagrammable spot in the city. You can also take a Cape Malay cooking class and learn more about the culture and cuisine of this fabulous district. 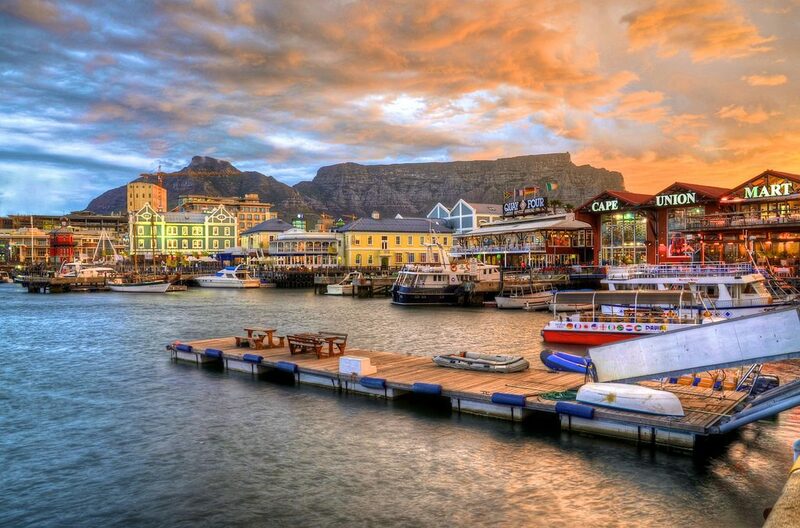 Next on our list is the most popular tourist destination in the city, the charming V&A Waterfront. 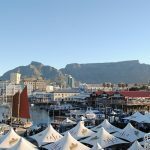 Go for a walk along the historic harbour, listen to a live music performance at V&A Waterfront’s amphitheater, sample street food and craft beer in the V&A Food Market, and enjoy spectacular views of the city from the top of the Cape Wheel. If you are traveling with kids, make sure to visit the lovely Two Oceans Aquarium. V&A Waterfront is also home to some of the best restaurants in Cape Town and offers plenty of shopping opportunities. To get away from all the hustle and bustle of Cape Town’s city center, make your way to the beautiful Groot Constantia wine estate. Established in the 17th century, Groot Constantia is one of the oldest estates in the country that offers everything from audio tours to wine and chocolate tasting. With a couple of buildings to explore and two amazing on-site restaurants Jonkershuis and Simon’s, Groot Constantia is definitely a must-visit wine estate when vacationing in Cape Town. 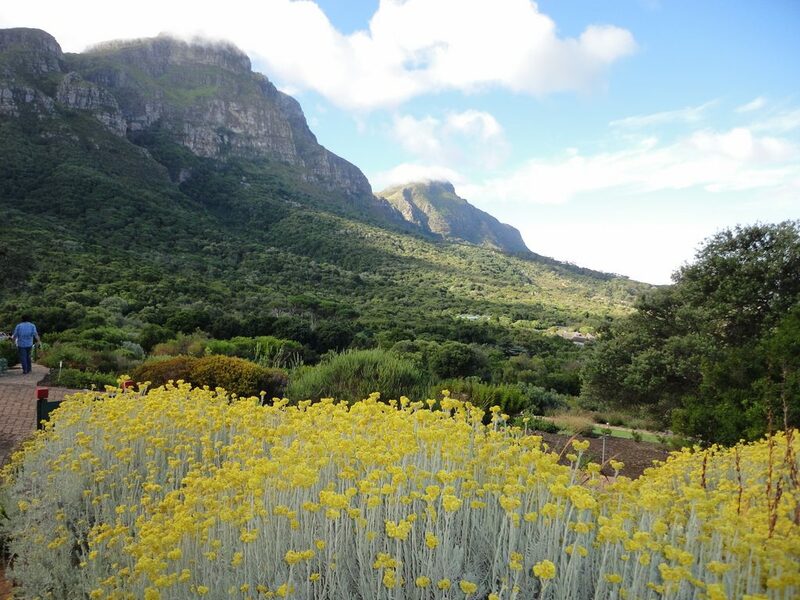 There aren’t many places to visit in Cape Town as beautiful as the Kirstenbosch National Botanical Garden. I mean, this place is often referred to as one of the finest botanical gardens in the world and in my humble opinion, it surely is! Home to over 7,000 species of flora and covering more than 1000 acres of land, Kirstenbosch is an ideal place for nature lovers who wish to enjoy stunning views from high vintage points, admire nature and art at the Sculpture Garden, and check out life-size models of dinosaurs at the Cyad amphitheater. 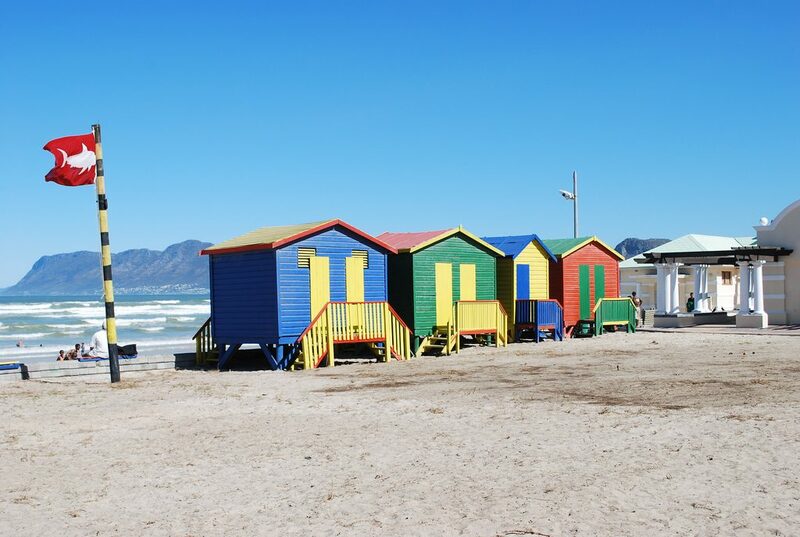 Situated just a short drive from Cape Town, Muizenberg is a lovely small town that attracts hundreds of tourists over the weekends. Muizenberg is best-known for its beautiful beach where you can see many surfers in action. The beach is also dotted with iconic colourful beach huts which are definitely the main attraction here. I bet you’ve seen dozens of these cabins on various Cape Town Instagram accounts. If you feel like shopping while visiting Muizenberg, head out to Made in Muizenberg store. It’s the most iconic landmark in South Africa and definitely the most popular tourist attraction in Cape Town. Welcome to Table Mountain, a must-visit landmark in South Africa and a real haven for adventure seekers and nature lovers. 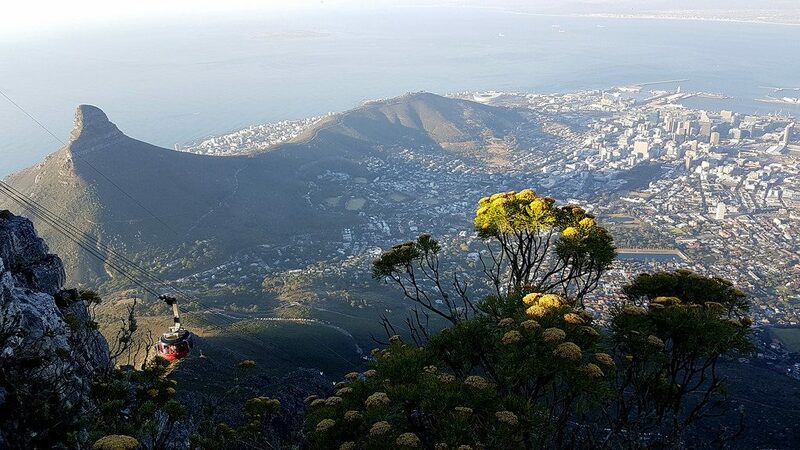 To reach the top of Table Mountain, you can either hike up to the mountain or ride the Table Mountain Aerial Cableway. Hiking time to the summit is around 2.5 hours, while the cableway ride lasts a couple of minutes. Once you reach the top, you can enjoy some of the best views in the world. 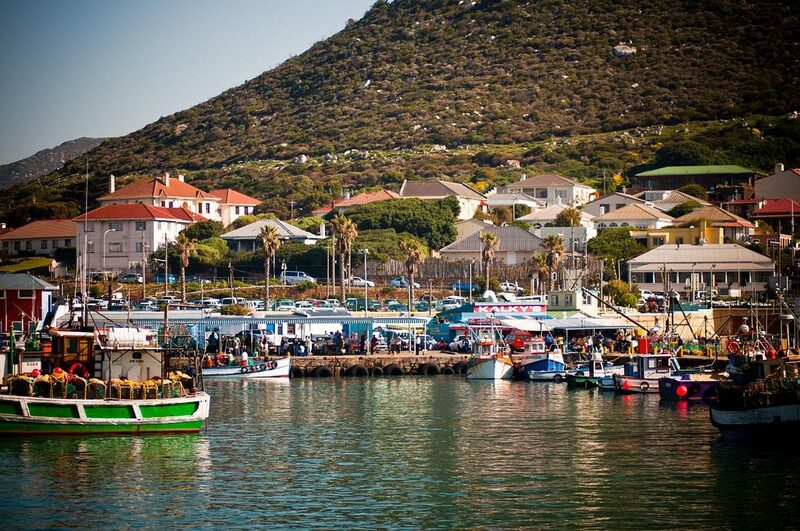 A trendy seaside fishing village, Kalk Bay boasts a rather bohemian atmosphere and a colorful collection of shops along the seafront. Life here is slow-paced and no one seems to be in a rush. From cute cafes where you can have a cup of coffee in the morning and beach bars that offer artisan cocktails to dozens of eateries like Cape To Cuba and Kalkies, there is plenty to look forward to when visiting Kalk Bay. Don’t forget to visit a couple of antique shops in the village and to enjoy spectacular sunset views. When we are talking about exciting places to visit in Cape Town, a visit to Cape Winelands is a great addition to your travel itinerary. 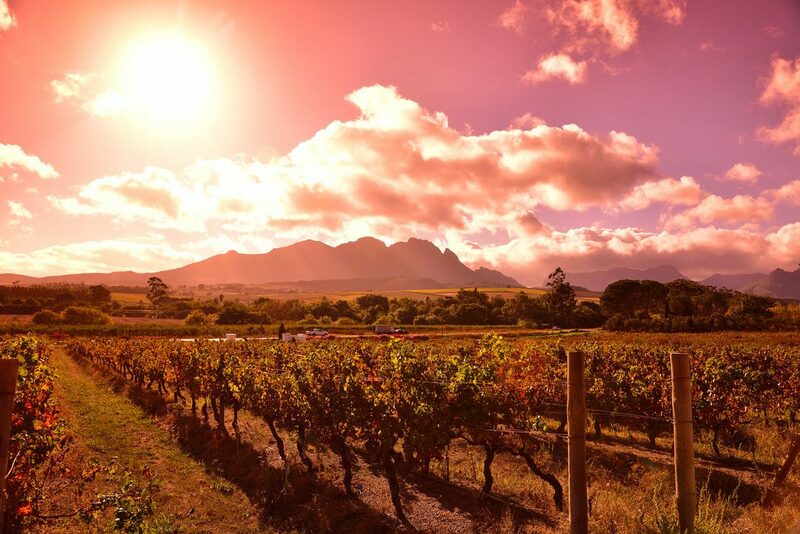 Home to some of the most gorgeous landscapes in South Africa and located just a short drive from Cape Town, Cape Winelands is blessed with rolling green hills and numerous vineyards and wine estates worth visiting. There are a couple of major towns here that you can explore, as well as excellent vineries including Beyerskloof, Darling Cellars, Blaauwklippen, Hamilton Russel, and many others. In the town of Paarl, visit the Afrikaans Language Museum and Paarl Rock. 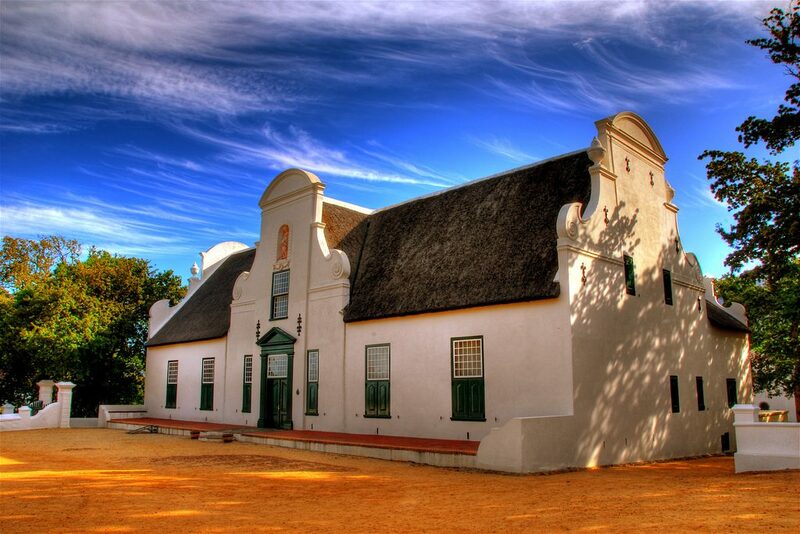 If you decide to drive to Stellenbosch, check out attractions like Stellenbosch Museum and the Powder House. 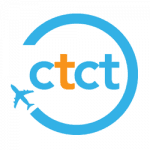 Travelers can also consider stopping by villages and towns like Franschhoek, Worcester, and Montagu. If you’re looking for things to do and places to visit in Cape Town, we will be more than happy to help. If you’re also looking for a great all–inclusive holiday accommodation in Cape Town, we offer excellent Cape Town accommodation options – apartments, villas and hotels you can actually afford. Browse our selection of accommodation by area and tours, or get in touch today for help with finding the perfect places to stay in Cape Town.